That was not the only game in town. By the end of June, there were strong clues that O'Reilly was not going to organize a conference. The question of who could fill the void started to pop up. 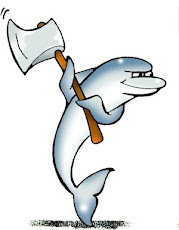 The MySQL Council started exploring the options for a community-driven conference to replace the missing one. The general plan was along the lines of "let's see who is in, and eventually run a conference without the big organizer. If nobody steps up, the IOUG can offer a venue in Las Vegas for an independent MySQL conference". The plan required general consensus among the major players, and therefore we started asking around about availability and participation. Percona did not answer our requests. They delayed the meeting, and in the meantime we continued preparing for the plan B of a conference in Vegas. Then some of us received a message from Percona, pre-announcing a conference in Santa Clara. No offer to gather a broad participation from other entities. No sign of wanting to do a neutral event, i.e. an event not tied to a single company. The conference is organized and owned by MySQL, not the users. It isn’t a community event. It isn’t about you and me first and foremost. It’s about a company trying to successfully build a business, and other companies paying to be sponsors and show their products in the expo hall. Baron Schwartz, April 23, 2008. I would like to see the conference which is focused on the product users interests rather than business interests of any particular company (or personal interests of small group of people), I would like it to be affordable so more people can attend and I’d like to see it open so everyone is invited to contribute and process is as open as possible. Peter Zaitzev, April 23, 2008. I understand the business motivation to organize a conference with your company name in the title, while at the same time leveraging the wide MySQL community. However, if I have to judge by the organization of previous Percona Live events, I don't see any of the benefits that were advocated three years ago. I see a business conference that is inspired to the same principles that Percona was criticizing in 2008. What is it then? If it is supposed to be a community conference, let's call it "MySQL Conference" and ask for broad participation. There are plenty of people in the community who are willing to help and make the event a success, not only for the benefit of Percona, but for the global benefit of everyone in the ecosystem, including Oracle, the IOUG, and every company with a business related to MySQL. If it is not a community conference, let's state it clearly, so that people can set their expectations accordingly. Someone may think it's a good thing to have a MySQL conference without Oracle participation but I am sure most will agree that it is not desirable. Much as I admire Percona's technical merits, if I go to the conference I want to hear from a wide range of participants. Specifically, I would like to know what's in the pipeline, and I want to hear that from the engineers in the MySQL team, i.e. from Oracle. I doubt that Oracle would send engineers and VPs to talk to a conference that is named after a competitor, and that may be true for other entities, which I (and many others) would like to hear from. Is this the conference of Baron's and Peter's earlier dreams or is it the fulfillment of their current business strategy? Please, let the community know. The opinions in this post are my own. My employer does not censor my writings and gives me full freedom of expression, but my opinion does not necessarily match that of my company. "Is this the conference of Baron's and Peter's earlier dreams or is it the fulfillment of their current business strategy? " They -just- announced it, chances are they're figuring out exactly what to do logistically. "This is a MySQL-focused conference with Percona’s name in the title, not a Percona-focused conference. 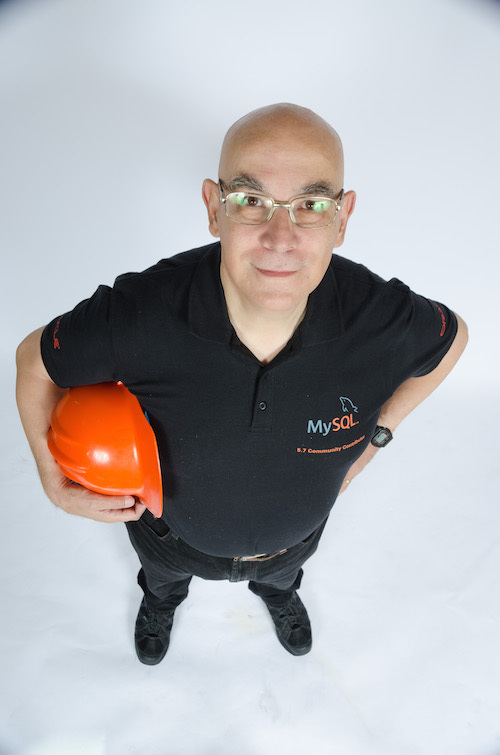 We have a track record of keeping this promise with our previous conferences"
"We also intend to ensure the spirit and feeling of the MySQL conference you’re used to will continue. We’ll be running things a lot like O’Reilly did." I am going to assume that this model will NOT be the one for the Santa Clara event, and I will hope that they will try to have some non-Percona folks on the committee that accepts papers. I've spoken at Percona events without being a sponsor or customer. I've been invited to other Percona events to speak without being a sponsor or customer that I was unable to attend for health reasons. I'm not sure where your getting your track record data. There were several speakers I talked to that complained that they had to pay to speak. I have no idea if my own sponsorship was related to whether or not my talk was accepted, but I had heard enough other folks mention it that I started to wonder myself. It's enough to raise suspicions, but not make accusations, which is why I left it out of my own post about my concerns about a Percona Live event. But in the interest of FULL disclosure, I felt it was important to point it out and say "it looks suspicious, I hope they'll clear that up", in a way that wouldn't spread FUD (e.g. by calling attention to it in a blog post). MySQL charged money to give a talk when it ran the conference if you were a vendor, Percona does the same. How is the different from most conferences which have vendor tracks? It is awesome to see a conference about the ecosystem occurring next year. My talk at Percona Live SF was scheduled long before my employer agreed to sponsor anything. Same for Harrison with Percona Live NYC. It's good to hear from other folks that haven't had that experience. I'm glad to have my suspicions taken away!